As we reach the end of 2016, we can finally pause for breath and take stock of what has been a tumultuous year. Old certainties were turned on their head, new realities took their place and across business, economics, politics and society, experts were left scratching their heads in confusion. 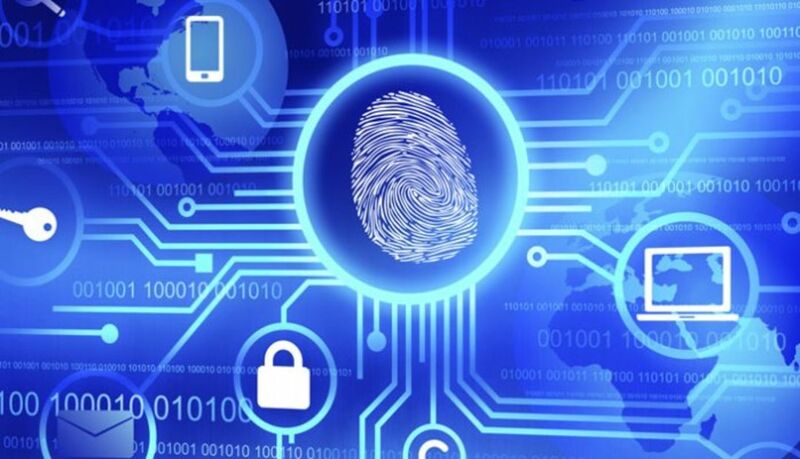 In the area of security and fraud , there has been a consistent trend in the development of verification and authentication technology. How this trend will continue to impact the digital economy 2017 will be critical. 2016 Trends - The EMV liability shift in the US was widely predicted to see a spike in CNP (Card not Present) fraud in the US and beyond. Figures from the end of Q2 2015 to Q1 2016 (which takes in six months of post-EMV activity) suggests that there has been a 137 percent rise in CNP fraud in the US. To put this into context, between 2014 and 2015 the market saw a mere 20 percent rise in CNP fraud. 2017 Predictions - The US switch to EMV is only one-third completed, however as more and more merchants adopt EMV terminals, fraudsters will more into the CNP space resulting in a rise in CNP fraud. 2016 Trends - With 70 per cent of the UK population using mobile banking, it is now the dominant form of bank interaction for UK consumers. 2016 Trends - At a value of $15bn per year, and predicted to reach $335bn in the next decade, the global sharing economy represents one of the largest and fastest growing markets in the world. The UK sector alone is set to climb to £9bn from £500m in the next ten years. 2017 Predictions - With the recent announcement of TrustSeal, Sharing Economy UK’s initiative to boost consumer trust by requiring businesses to meet a list of ‘Good Practice Principles’ relating to things such as identity verification, product transparency and customer service, the importance of using technology to secure authentication and verification has never been more important to businesses entering the sharing economy in 2017.